Our assurance of Salvation is confirmed through Yahshua the Messiah by means of His Holy Spirit. 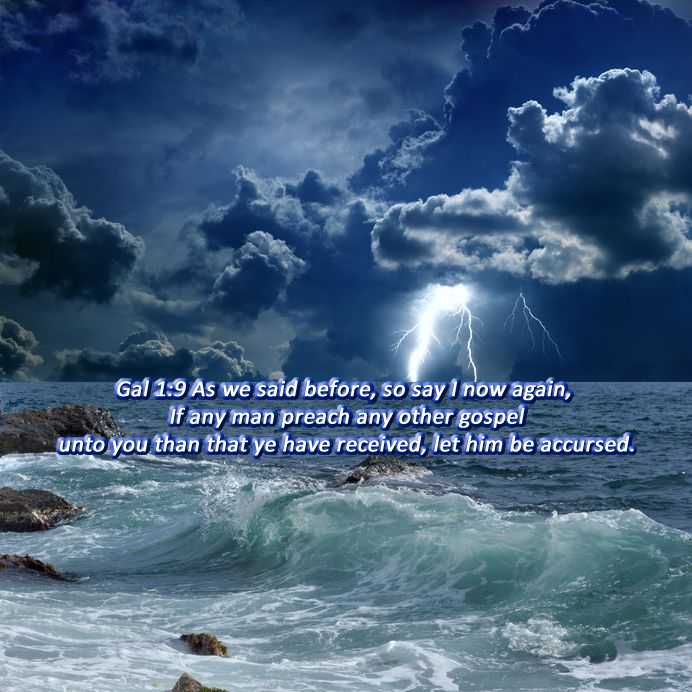 Those who believe and are baptized, or sealed with the Holy Spirit, shall be saved. This is the down payment of our inheritance, which is the redemption even the Salvation of our souls (2 Cor 1:22, Eph 1:13-14, Eph 4:30, Luke 21:28, 1 Peter 1:9). Many, who have been taught that they are already saved, have often wondered if they can lose their Salvation. The answer, unquestionably, is that one cannot lose what they do not yet possess. However, through the power and teaching of the Holy Spirit, we can certainly realize our assurance of Salvation. Whenever the words Salvation or Redemption are utilized with regards to a believer it is always in reference to a future event. This redemptive process can only take place at the second advent of Yahshua. One of the problems with Christianity today is that most have no hope. In fact, few even understand the meaning of the word. How can you hope for something you claim to have already received? To claim albeit falsely that you are saved is also to be without hope. 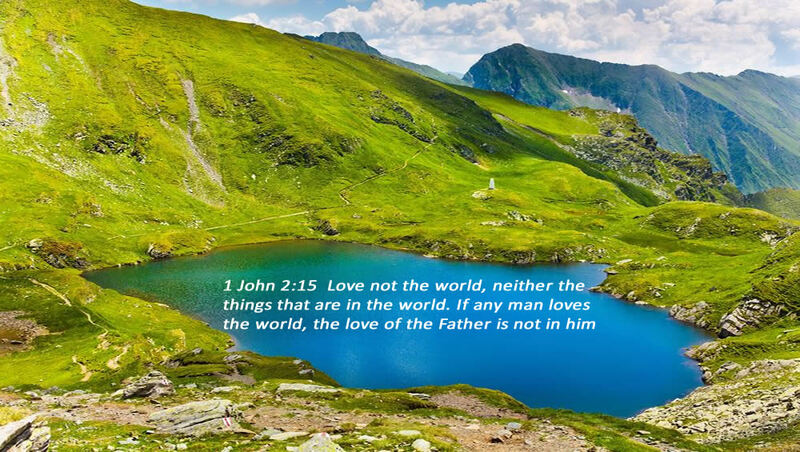 The true followers of Yahshua understand that the end result of their faith is, in fact, the Salvation of their souls. Our assurance of Salvation is what enables us to faithfully endure the tribulations that we will encounter as we live a life set apart unto Yahshua. To make a claim of being saved before we truly are is an act of self-righteousness, and it is a doctrine of deceit. The Lamb of God is also the King of Kings, and He alone provides our assurance of Salvation. This gift is given to all who are worthy of it, that worship Yahshua in Spirit and in Truth. These should be our most prized possessions; our assurance of Salvation and the forgiveness of our sins. This knowledge of our assurance of Salvation enables us to share with others the way that leads to life (Mat 7:13, John 14:6, Acts 16:17). There is a direct correlation between Salvation and redemption. Salvation is to be saved from something, and redemption describes what we are saved from. 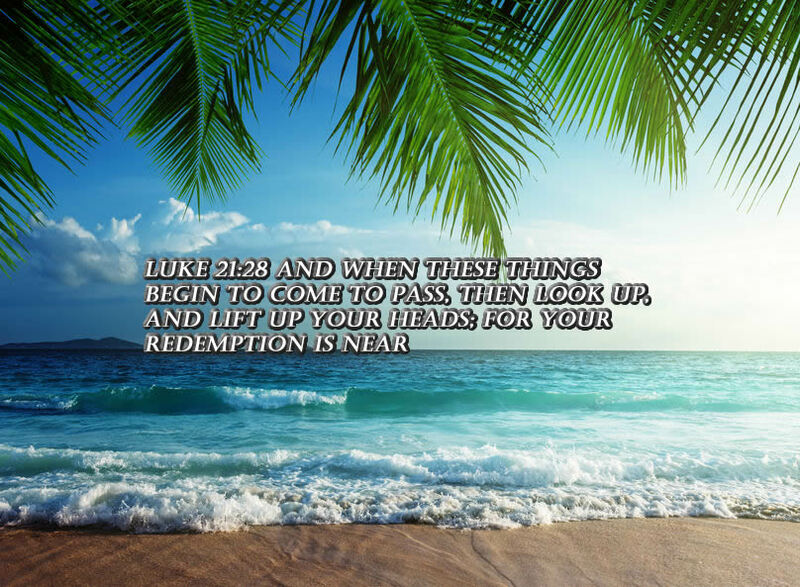 Redemption, like Salvation, both describe future tense events at the end of this age. The Gospel message regarding Salvation is heard by many. But to those who trust and believe; they are sealed with the Holy Spirit (Eph 1:13). Our assurance of Salvation is fully realized at the second coming of our Redeemer. The reward for the righteous is Salvation (Isa 62:11, Col 3:24, Rev 22:12). The redeemed of the Lord that Isaiah is speaking of have the new law of Christ written in their hearts (Isa 51:7, Heb 10:16). According to scripture our assurance of Salvation is based on Faith through the Holy Spirit. The sons and daughters of God wait with great anticipation, for the second coming of their Redeemer. For the Spirit-filled Christian, our assurance of Salvation is the realization we will inherit incorruption and immortality if we faithfully endure until the end. Yahshua only appears a second time, not three times as taught by the Pre-tribulation Rapture movement. Our faith will also be tried in much the same way as our works. The end result of real faith is that it automatically produces good works, unto our assurance of Salvation. True faith is only possible through the Holy Spirit of Yahshua that dwells within us. Unfortunately, all man-made religions, including many sects within mainstream Christianity, have an artificial faith that is based upon fables. Faith without the indwelling of the Spirit of Yahshua is unto dead works. The end result of a fictitious faith is not Salvation, but deception unto death. Yahshua is the author of our faith (Heb 12:2, 1 Cor 1:9, 2 Thes 3:3). Good works are a natural occurrence of real faith (James 2:14-26). Without faith, we can not please God (Heb 11:6). The Hope of our assurance of Salvation, is actually both a tactical and a defensive weapon, that we use to endure and conquer. True faith endures through trials and tribulations (1 Peter 1:7). Faith protects our Hearts and minds and it is a defensive weapon (1 Thes 5:8). Faith is also an offensive weapon through which we witness to the world (1 Tim 6:12). Salvation in Christianity is shared by all of the faithful descendants of Abraham, united through the same Spirit of Yahshua (Gal 3:3-9, Heb 8:9). Faith provides us with the certainty of our Savior’s promises to us (Heb 10:22, Col 2:2, 1 Thes 1:5, Heb 6:11). False teachers and their vain babblings destroy the faith of many. To claim that Salvation occurs in the present tense removes faith and hope from occurring. Many who follow after ungodly men that only have only the wisdom of this world never acquire true faith (1 Tim 6:20-21). The love of money will lead us away from the Faith (1 Tim 6:10). The unrighteous and wicked are not of the faith (2 Thes 3:2).